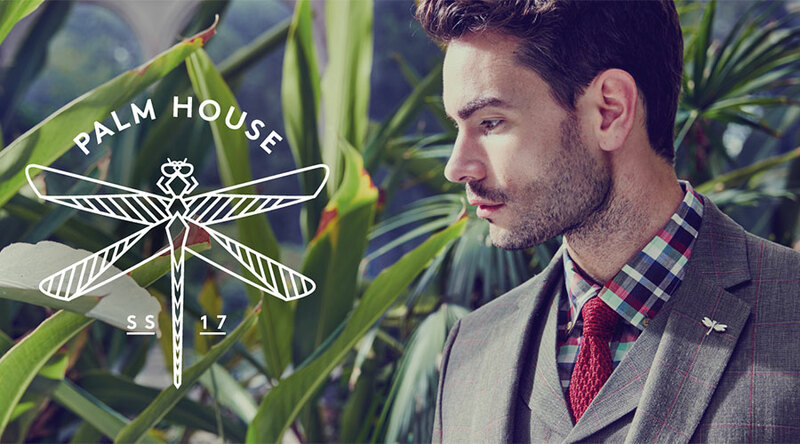 The spring summer style direction has been influenced by the Victorian Palm House. The trend for these specialised greenhouses, for growing palms and other tropical plants started in the early to mid-19th century due to the ability to build and heat large steel and glass structures. 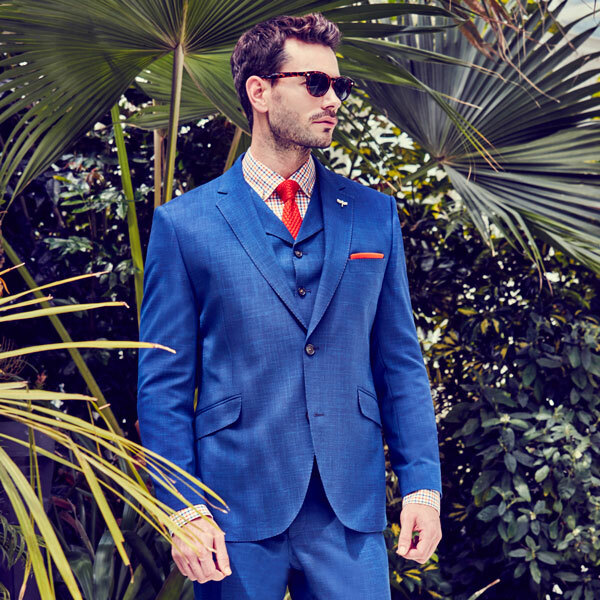 We have taken the inspiration for the summer collection from exotic and tropical plants and designed the lining for all the garments around this. In keeping with this theme, we have developed a new lapel pin based on entomological fine drawings of dragonflies from the same period.